I’m originally from Edinburgh and I started skiing at a young age. I used to ski race on the national team during and after finishing school. It was around this time when I started teaching skiing. At University I coached various race teams and continued to ski race, competing in the World Universiade. I have also spent 12 seasons in New Zealand “chasing the snow” throughout the southern hemisphere winters. After teaching in La Plagne for a few seasons, I moved to Val d’Isère in 2010 and was blown away with the resort. I feel incredibly lucky to be working with the New Generation team in Val d’Isère. It is my dream job. 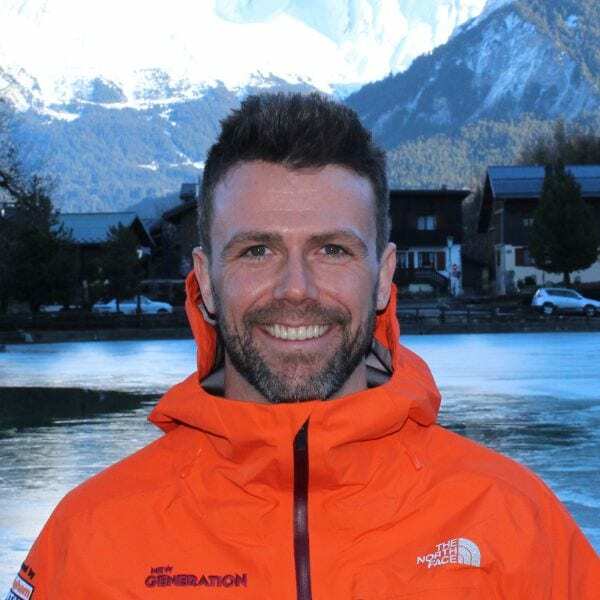 Along with working at New Gen, I also work for BASI as a trainer, delivering courses and educating aspiring ski instructors. Make sure you have boots that fit properly. The boots are more important than the skis! Fancy a private lesson with Jas on your next holiday?